This is a common reason for needing glasses at an early age. Generally myopia is manifest by difficulty seeing detail in the distance, although detail close is clear. The stronger the myopia the closer the area of clear focus – some are only able to see clearly when objects are held closer than the normal reading distance. These folk often cannot see the time on the alarm clock when they awake and are totally dependent on visual aids. Mild myopia may only mean that it is difficult to see people’s faces clearly across the room, or difficulty with subtitles on the television for example. The most common reason for myopia is that the eyeball is slightly longer than normal so the focus is in front of the retina. 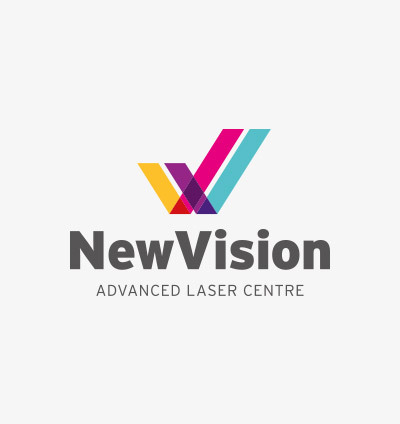 Myopia can be corrected with laser refractive surgery, the best results are for those requiring up to 7.00 dioptres of correction. 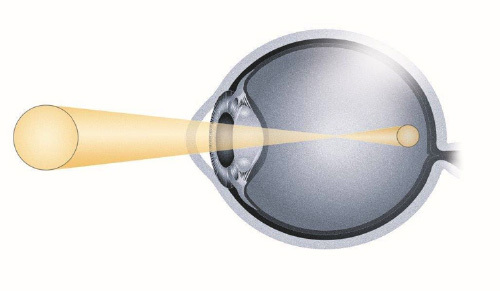 For higher degrees of myopia lens surgery may be the better option, for younger folk, still able to accommodate, the Implantable Contact Lens (ICL) may be the better option. Glasses are a simples and risk free option, and contact lenses are another suitable alternative.